Home of the Eagles, Bears, Raiders youth football programs, playing out of Alpharetta North Park. 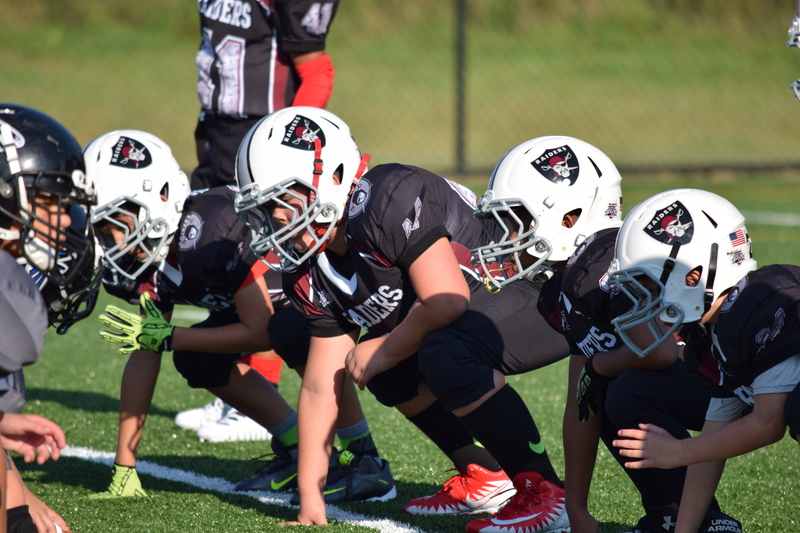 NAFL offers youth tackle football for 2nd, 3rd, 4th, and 5th grade. Registration will open on March 21st. All practices begin the week of July 28th. Practice days are determined by head coaches and field availability. Practice times and team formation will be announced in July. The season runs from mid-August to November 16th. All games will be played on Saturdays. Helmet, Shoulder Pads, Game Socks, Game Uniforms, are INCLUDED.